A Coat of Many Colours! At Koenig Painting & Decorating Ltd, we are your painting, decorating and wallpapering experts, serving Waterloo since 1975. Whether you’re looking to give your home an exciting new look or make your business more visually appealing, we’ve got you covered. 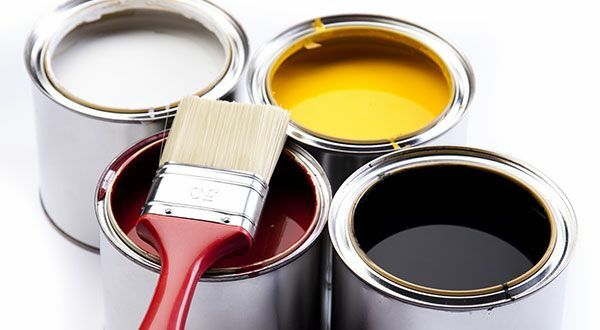 We offer quality interior and exterior painting for our residential, commercial and industrial customers. We believe in creating lasting value for our customers. That is why we use quality products from Benjamin Moore, Glidden, Sherwin-Williams and any brand you prefer. When you call our team of decorative painters, we will consult with you on the colour and design that works best for you. We can do maintenance painting as well! Whether you’re looking for subtle or stunning changes to your home’s décor, we have the experience to do the job right. After so many years of doing decorative work, we understand that customers love their homes more when it becomes an extension of their personal tastes and lifestyle. For businesses, we can create a décor that will strengthen your identity and draw in more customers. Many people love the look of wallpaper, but few want to deal with the hassles of wallpaper removals and installations. That’s why many choose Koenig Painting & Decorating Ltd for all their wallpapering needs! Our workers, decorators and journeymen are certified within their respective trades and are bonded and insured. We’re proud to be a Canadian family-owned business.